This intensive program provides beginners a solid introduction to Persian (Farsi). Students who complete the course successfully will complete the equivalent of the 1st-Year curriculum in the Department of Central Eurasian Languages at Indiana University and will reach a proficiency of Intermediate Low or better. They will be able to communicate in day-to-day situations in Persian, will be able to read and write effectively on familiar topics, and will have a solid foundation for further study or travel. The program introduces Persian culture through work with authentic materials and media, as well as Persian activities and structured interactions with Persian speakers. 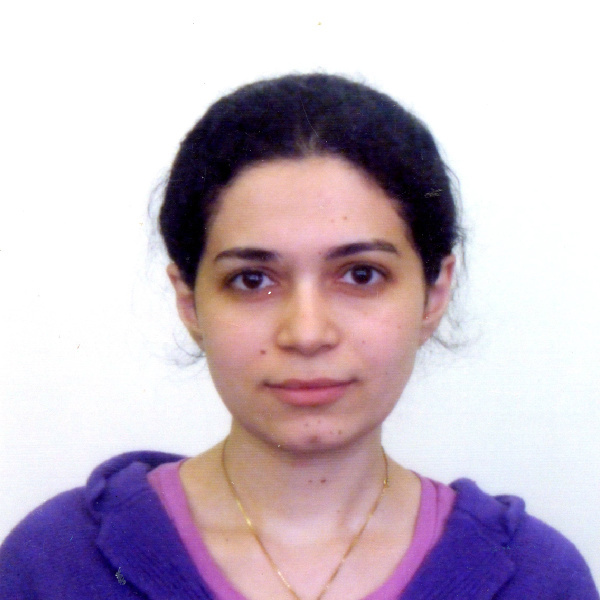 A native of Isfahan, Iran, Narges Nematollahi came to Bloomington in 2012 as a Masters’ student of Iranian Studies at the Department of Central Eurasian Studies. She is now a Phd candidate doing a double major in Central Eurasian Studies and Linguistics. She has been teaching Persian in elementary and intermediate levels for more than five years.